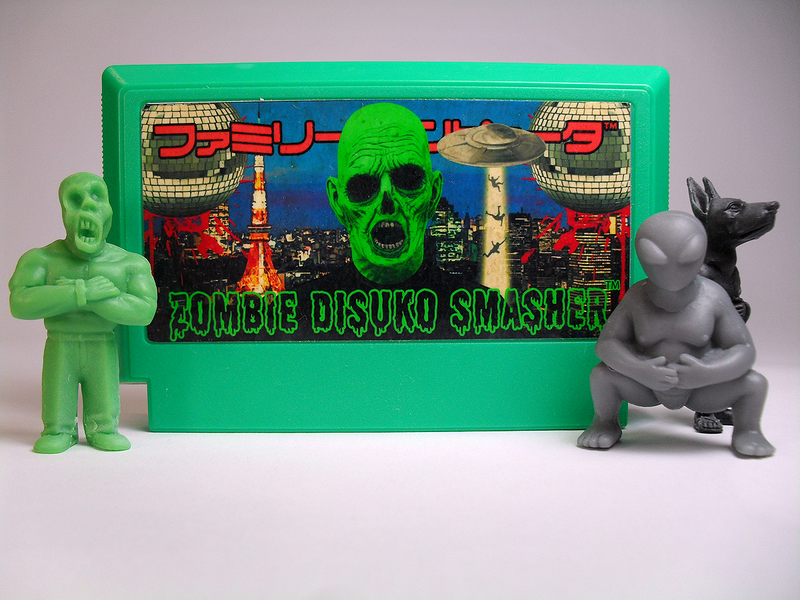 Touching down in our SHOP on May 28, 2014, is our latest bootleg resin release: Zombie Disuko Smasher. As an added bonus, one order at random will be chosen to receive an additional three (3) piece figure set cast in the retro M.U.S.C.L.E. 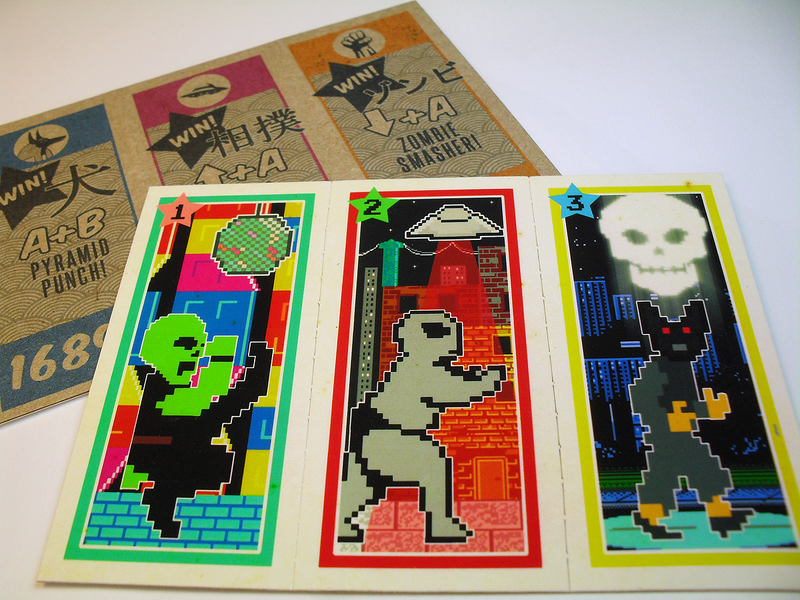 colorway! Free of charge! 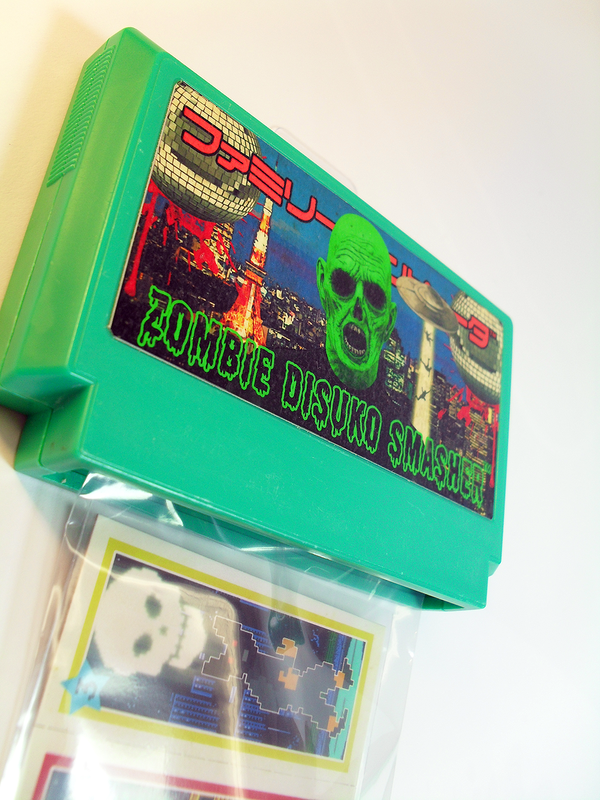 Zombie Disuko Smasher will be limited to a hand numbered edition of seven (7) and will be available HERE for $12. 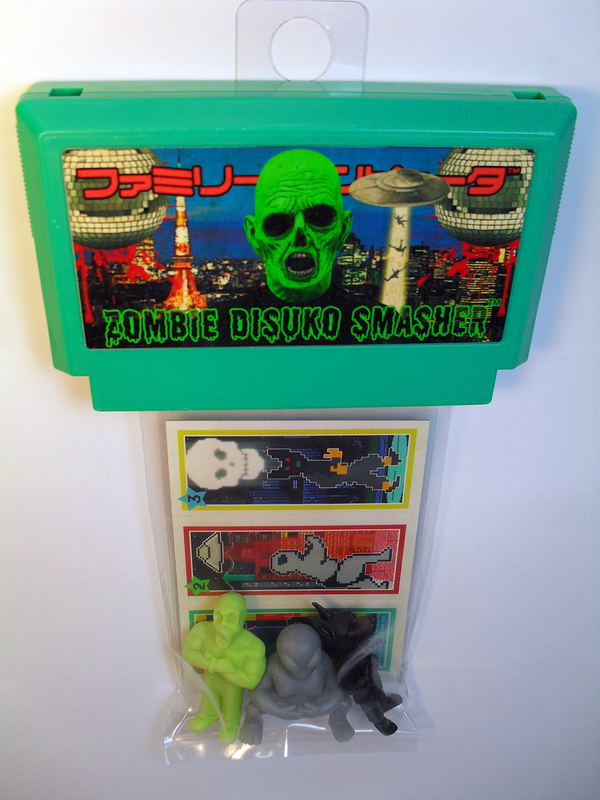 Next postZombie Disuko Smasher – Bootleg Mini Figure Set – NOW AVAILABLE!